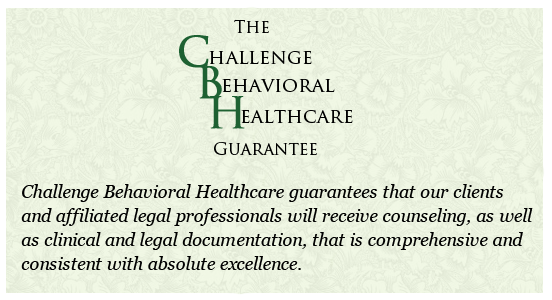 Challenge Behavioral Healthcare offers very competitive rates while simultaneously providing clients with highly-effective, reputable, and unmatched outpatient care. As an agency, we do our best to never allow financial difficulties to stand in the way of treatment. Our programs, as well as individual counseling, offers payment plans that reduce the worries of financial strain so that receiving help is the focal point for both clients and counselors. We ask that anyone interested in individual, group, or family counseling to please call our main office and speak with a Therapist directly regarding available appointments and all personal financial matters.